The look of a Mercedes-Benz coupe is instantly eye-catching. Distinctive from a standard sedan build that’s more familiar to the public, a coupe better gives the expressions of adventure and thrills relating to the road. 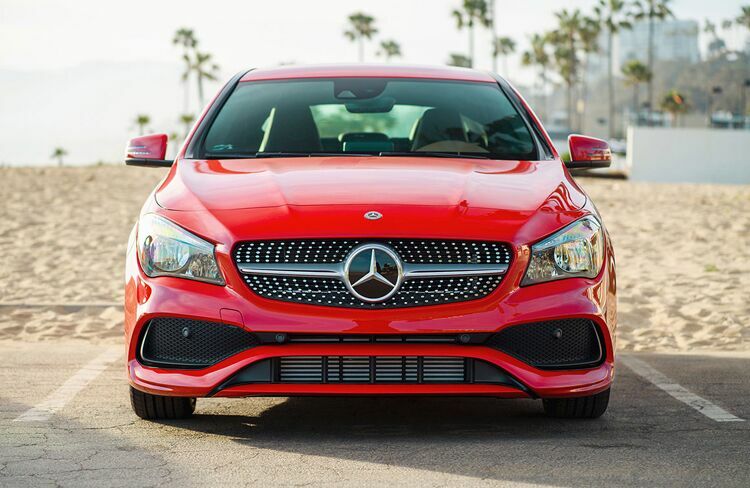 Expertly mixing bold stylings with artful elegance, the 2019 Mercedes-Benz CLA offers the expensive and beautiful look and feel of a high-class coupe at an incredible price for all to enjoy. Luxury goes beyond appearance. Another important layer of its definition is practicality and, furthermore, entertainment. What is luxury without the ability to enjoy it? For that, we turn to the advanced technology implemented with the 2019 Mercedes-Benz CLA. 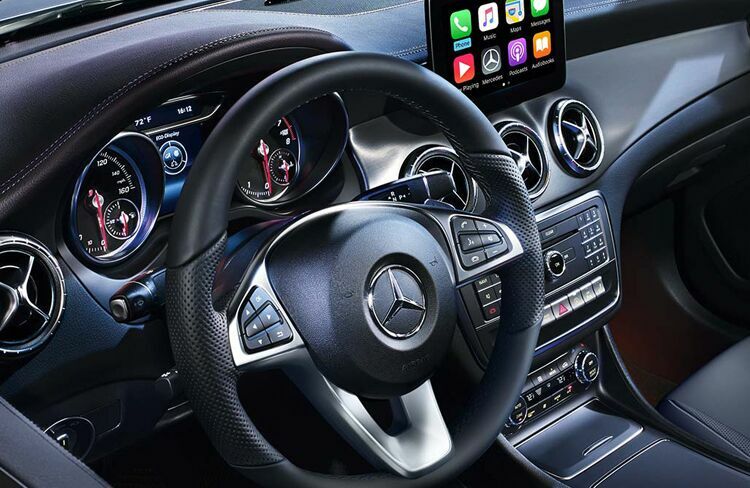 Multimedia features include hands-free Bluetooth®, COMAND® navigation, Apple CarPlay™ and Android Auto™, advanced voice controls, and more experienced through a harmon/kardon® LOGIC7® surround sound system. The comfortable and cozy cabin of the 2019 Mercedes-Benz CLA is filled to the brim with luxury yet expertly organized to present a spacious and relaxing environment. Inside, drivers and passengers have access to a large array of passive and active features. 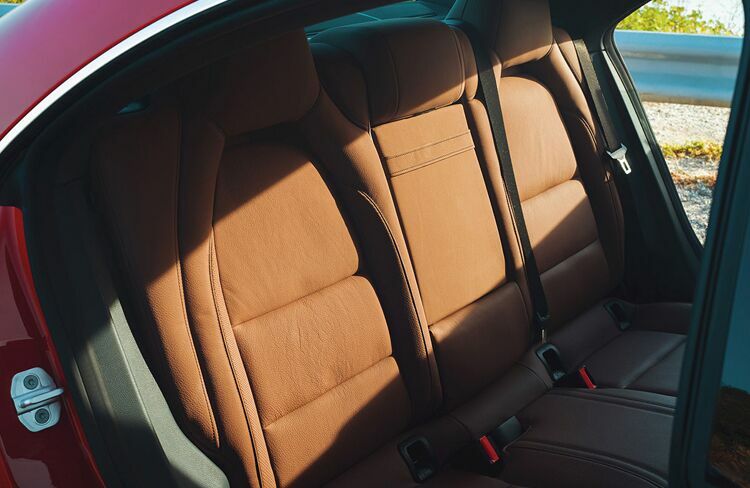 Leather upholstery, heated seats, and multicolor ambient lighting just scratch the surface of available interior luxury inclusions.